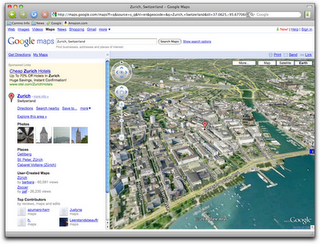 Last month’s release of Earth view in Google Maps has folks in the Google Boulder office especially excited. For the past four years we’ve been working hard to develop 3D modeling tools and a 3D building approval system to help enhance the experience inside Google Earth. 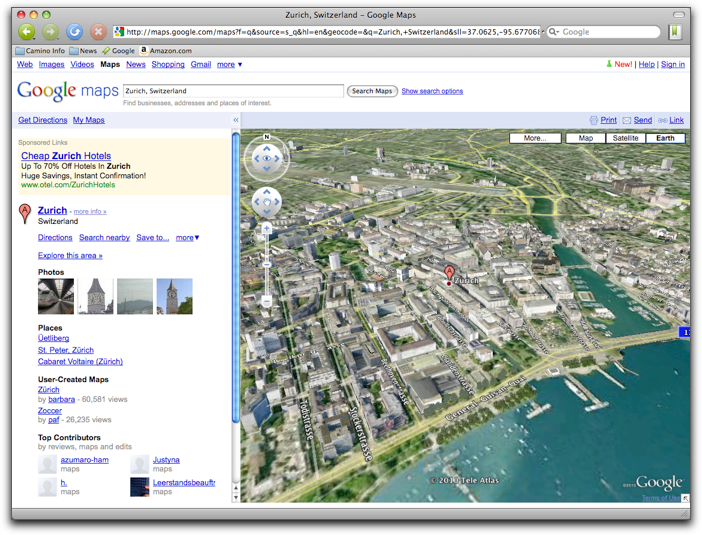 Now anyone with a web browser and the Google Earth Plugin can enjoy the 3D Earth experience directly in Google Maps. 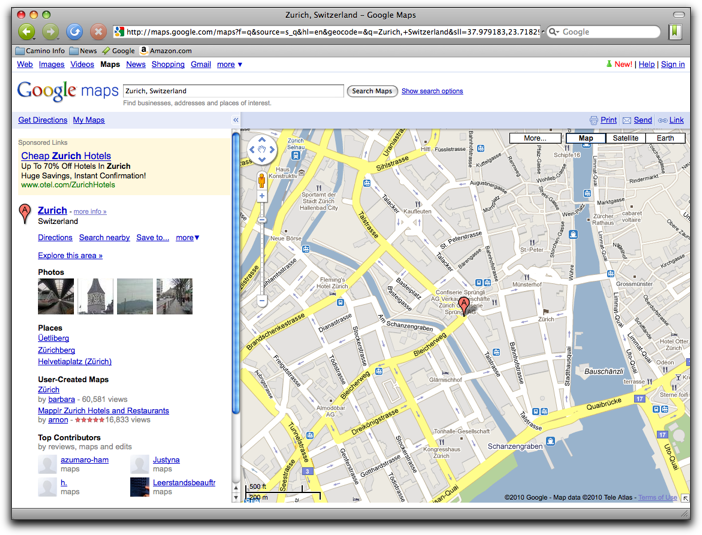 A rich, interactive 3D view is a great complement to the 2D map view. The new Earth View is also big news for creators of 3D buildings as it expands the audience for models. 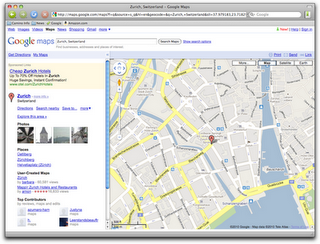 Not only are they visible in Google Earth, but they’re also viewed by all Google Maps users. And now that it’s even easier to access them, high-quality 3D models are more valuable. If you have models that are in the “3D Buildings” layer in Google Earth, it’s now easier than ever to share your building with others. From Earth view, click on “Link” in the upper right corner to grab a URL for sharing. Will place marker information be coming soon to 3D buildings viewed on maps? Glad to hear people are interested in 3D buildings for (2D) Maps! This is something we are working towards.